Ontario is providing life-saving naloxone to police and fire services across the province and seeking an expanded ability from the federal government to address overdoses, as new data shows that opioid-related deaths continue to increase. Dr. Eric Hoskins, Minister of Health and Long-Term Care, and Marie-France Lalonde, Minister of Community Safety and Correctional Services, were joined by Dr. David Williams, Chief Medical Officer of Health and Provincial Overdose Coordinator, and Dr. Dirk Huyer, Chief Coroner for Ontario, to make the announcement. New data shows the urgent need for continued action. There were 336 opioid-related deaths in Ontario from May to July 2017, compared with 201 during the same time period in 2016, representing a 68 per cent increase. From July to September 2017, there were 2,449 emergency department visits related to opioid overdoses, compared with 1,896 in the three months prior, representing a 29 per cent increase. Naloxone can temporarily reverse an opioid overdose, and will be offered to all 61 police services across the province, including municipal and First Nation police services as well as the Ontario Provincial Police. The kits will also be made available to all 447 municipal full-time, composite, and volunteer fire departments, all northern fire departments, as well as all First Nations fire services to prevent overdoses, and could also be used to help front-line police and firefighters in case of exposure. Naloxone kits are currently available for free at participating pharmacies and from eligible community and health organizations. In addition, the federal government has recently announced changes that would expand the ability of provinces to respond to the escalating opioid crisis. 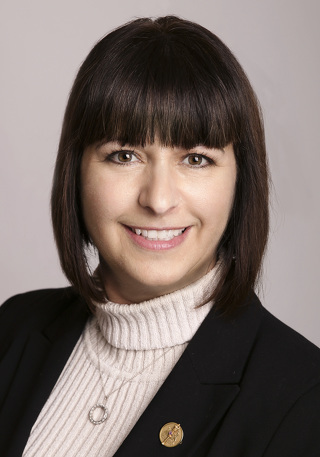 Under the new federal policy, provinces experiencing a public health emergency can request an exemption under federal law for temporary overdose prevention sites. 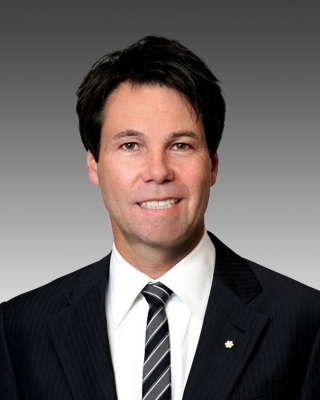 In response to this federal change in policy, Minister Hoskins wrote a letter to the Federal Health Minister today recognizing the public health emergency in Ontario due to the opioid crisis, and formally requested that the federal government allow Ontario to approve and fund overdose prevention sites. These overdose prevention sites would provide necessary health services that are accessible and free of stigma to help reduce the growing number of overdose deaths affecting some of the most vulnerable and marginalized populations in Ontario. Establishing overdose prevention sites with a federal exemption would also protect front-line workers at these sites from criminal prosecution. Ontario is also improving access to comprehensive care for people living with addictions by opening new Rapid Access Addiction Medicine (RAAM) clinics and expanding the services and hours of operation of existing ones across the province. These clinics provide people with immediate help and short-term addictions treatment, as well as counselling, until they can be connected to longer-term holistic support in their community. More than 30 communities across Ontario will benefit from new or expanded RAAM clinics. Ontario has established an Opioid Emergency Task Force that includes front-line workers and people with lived experience to strengthen the province’s coordinated response to the opioid crisis. Over the next three years, Ontario is investing more than $222 million to combat the opioid crisis in Ontario, including expanding harm reduction services, hiring more front-line staff and improving access to addictions supports across the province. The government has also committed to invest $20 million annually in Ontario’s Chronic Pain Network. Ontario is working with Health Quality Ontario and other partner organizations to provide customized prescribing data, mentoring, education and other supports for physicians to learn best practices for supporting people with opioid use disorder, and for safe opioid prescribing and effective approaches to managing pain.